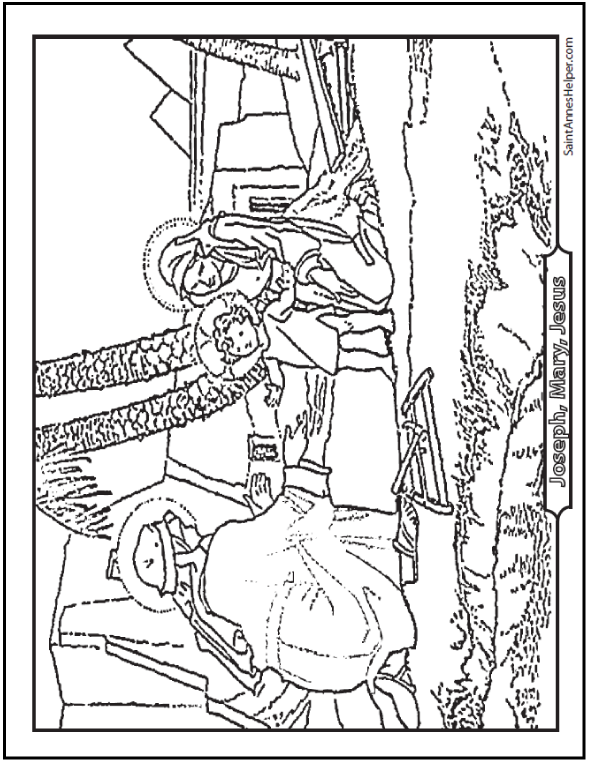 This is a lovely Baby Jesus coloring page. Pretty soon after He was born, the Holy Family had to flee to Egypt. In this picture Joseph and Mary are outside their home with the young boy Jesus in Egypt. There are Egyptian pyramids in the background. 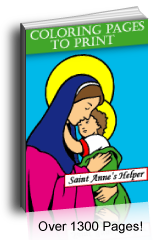 Print this interactive coloring page of Baby Jesus.